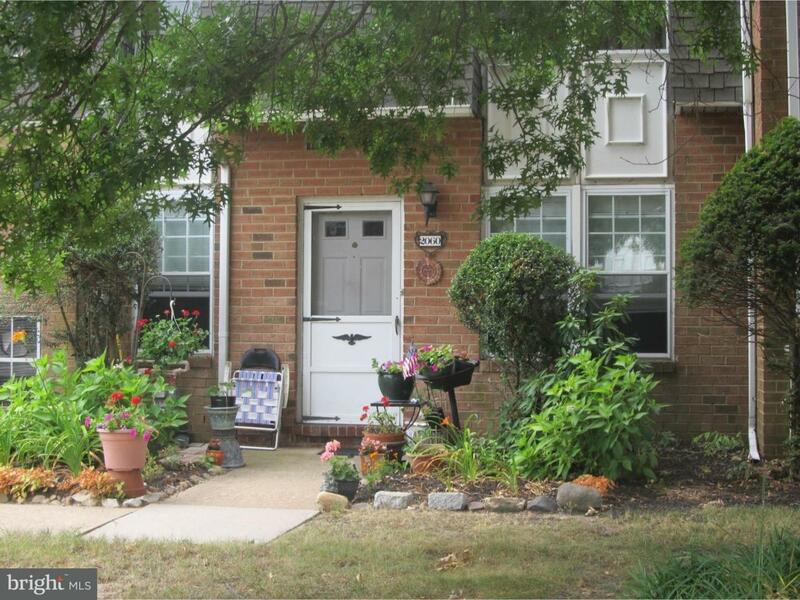 Well maintained 2 bedroom, 1 bath condo. Upgraded kitchen and newer bath, newer A/C and heater. Walk to river. Enjoy community pool, tennis courts and clubhouse. Tenant occupied. Please allow 24 hour notice to show.